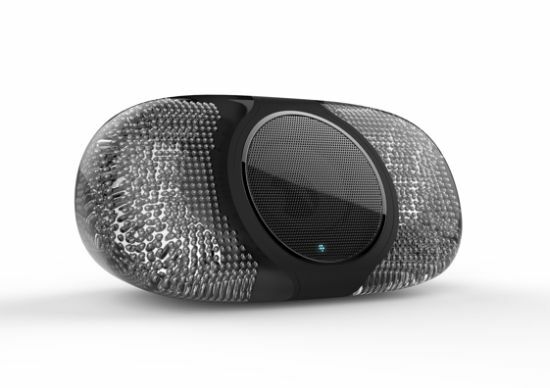 Conceived by Korean product designer Jeabyun Yeon, Amber is a concept Bluetooth speaker that utilizes solar energy to produce the sweetest tunes. 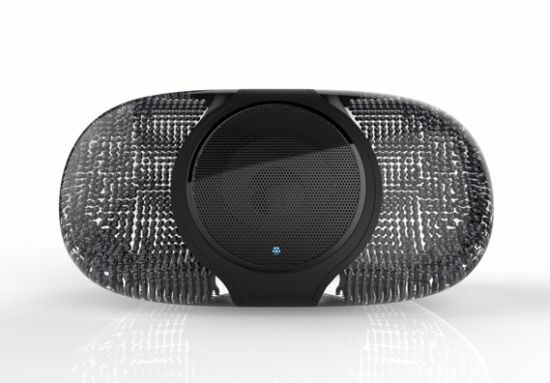 One may argue that portable electronic devices, such as Bluetooth speakers, don’t actually consume much energy and hence, making them solar compatible is a sheer waste of resources and efforts as well. Then again, when we consider the actual number of such devices used by millions of music lovers in a city, the energy consumed is definitely considerable to say the least. 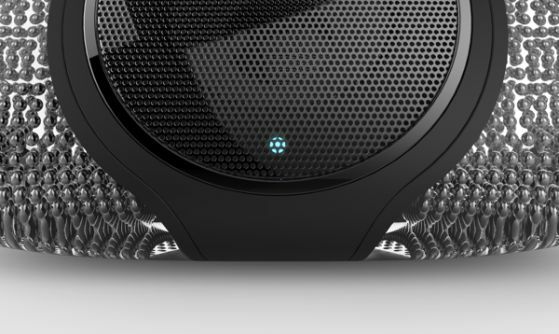 For that reason, the designer proposes to utilize Kyosemi Corporation’s innovative Sphelar solar technology in his concept Bluetooth speaker. 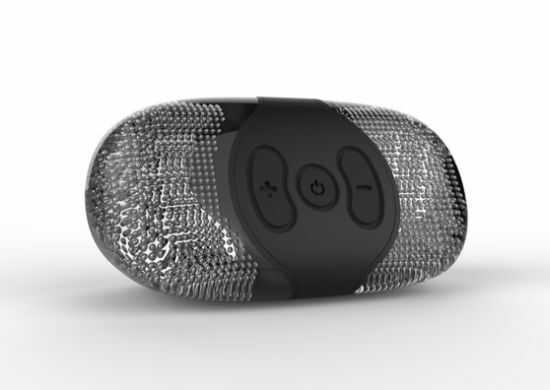 Sphelar cells can receive sunlight from all directions effectively. Hence, when compared with existing flat solar panels, the Sphelar cells generate more energy. Moreover, since the Sphelar cells are highly transparent, they create a nigh see-through surface to offer smooth aesthetics. 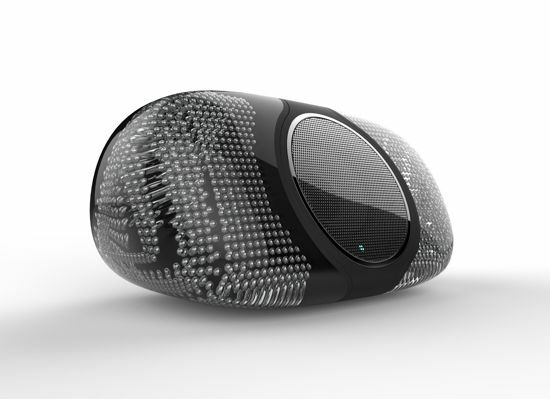 Designer has integrated these solar cells within the surface of the Amber Bluetooth speaker system so that they may harness solar energy and recharge an integrated lithium battery to run the speaker.